With the certainty of death and taxes, you’d be forgiven if you assume that your car insurance premiums included a portion that ended up with the tax man. After all, group insurance and funded insurance plans have been taxable since before the harmonized sales tax was introduced. However, prior to implementing the HST in July, 2010, car insurance was exempt from retail sales tax. Did the tax man finally catch up to car insurance? You’ll be pleased to know that, in 2010 and continuing to this day, car insurance remains exempt from taxation, even though other types of insurance, previously taxed at 8 percent provincial sales tax, are not. Insurance premiums classed as financial services are exempt from the federal portion of the HST, the Goods and Services Tax. Things like home insurance, for example, remain taxed provincially at 8 percent. 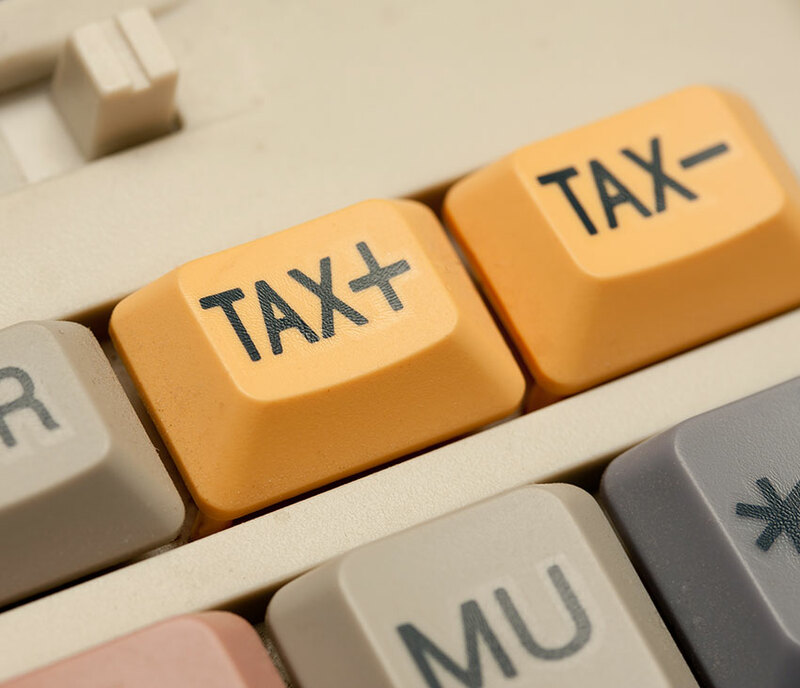 You can find a comprehensive list of HST tax statuses in Ontario by clicking here. If you have self-employed income and you use your personal vehicle for business purposes other than getting to and from a job site, you may be eligible to claim a portion of your car insurance against revenues from self-employment. The most common way to approach this is by way of a mileage log. This can be a simple pen and paper log tracking total kilometers driven and kilometers used for business purposes. From this, you can calculate over the year the percentage your car is driven for business purposes. Apply that percentage to your car insurance bill for the year and you can deduct the resulting amount from your self-employed earnings using form T2125 from the Canada Revenue Agency. If you use tax preparation software, the application will usually guide you through reporting self-employed income and expenses. Here’s an example: Susan drives her car 16,000 kilometers in a year, of which 4,000 kilometers were driven to support her part-time interior design business. She paid $1,000 in car insurance in that year. Business use of her car was therefore 25 percent. Multiplying that by her car premiums, she gets $250, which she can add as a reasonable expense to create self-employed earnings. That $250 is deductible, reducing the taxable portion of those earnings from her business. This 25 percent figure applies to other allowable car expenses as well. So not only do you save 13 percent on HST, in some cases you can claim a portion of your car insurance against your taxes. Susan should be in touch with her insurance company about her business use of her vehicle. She may need to add additional coverage to protect her car and herself while using the car for business purposes. If she doesn’t do this, the insurer may deny claims for accidents unless she can show she was not using the car for business at the time of the incident.